Some previously used wallpapers during the loading screen. 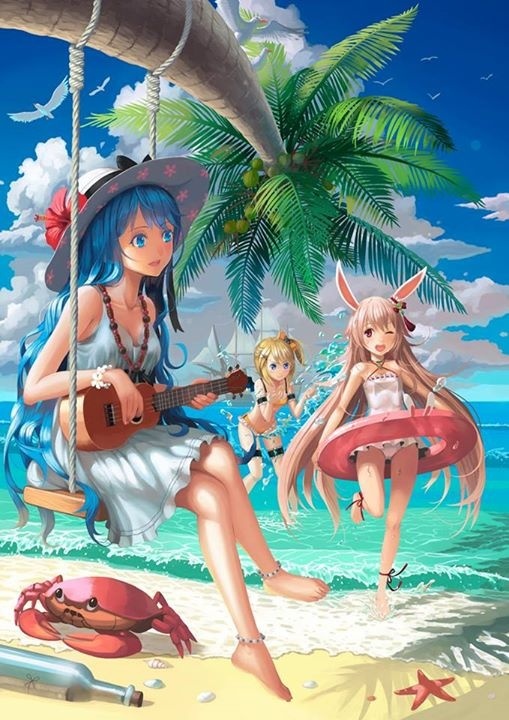 One of the wallpaper "Beach Party" is missing, the original art can be found, however; so feel free to share if anyone has it. Let me know if I missed any! Do you have the newest one? With Cerberus and Hades?